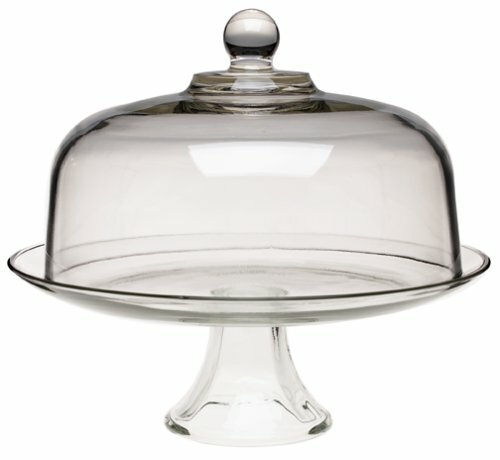 A cake stand + dome would be amazing. 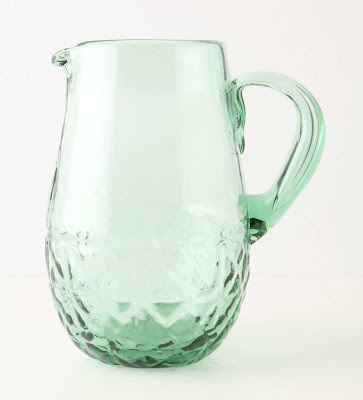 It doesn't necessarily have to be this one, but I would like an all-glass, plain version. 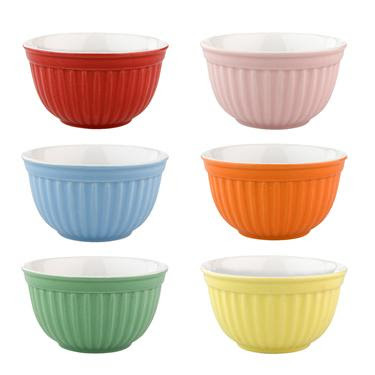 This set of 6 small bowls is simply too cute to resist. Perfect for soufflés, desserts, nibbles and all things small. 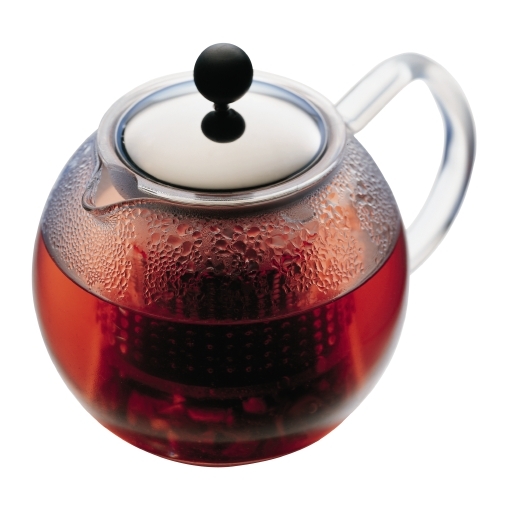 On a cold day there is nothing more heart-warming then a cup of tea. This tea pot brings the brewing to a whole new level. 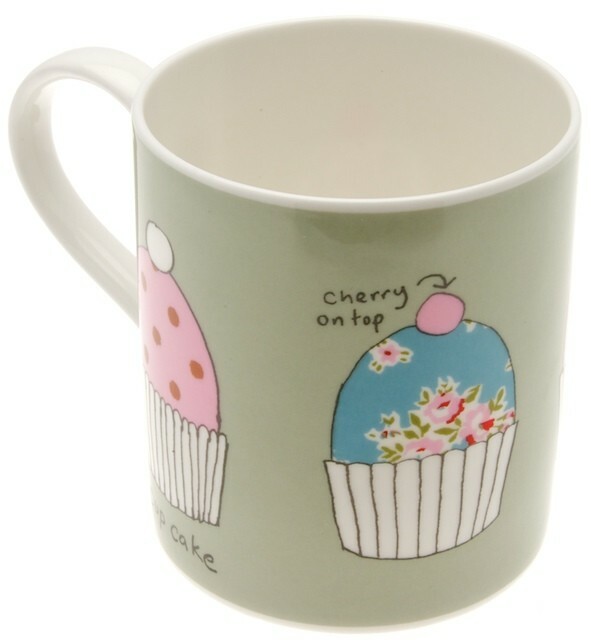 Again, this mug is just too cute!!! I cannot resist a sweet little thing like that. which I consider pathetic because they are always needed.